There they were–the masses of broken people. Their diseases and handicaps were varied, but their hope was the same. 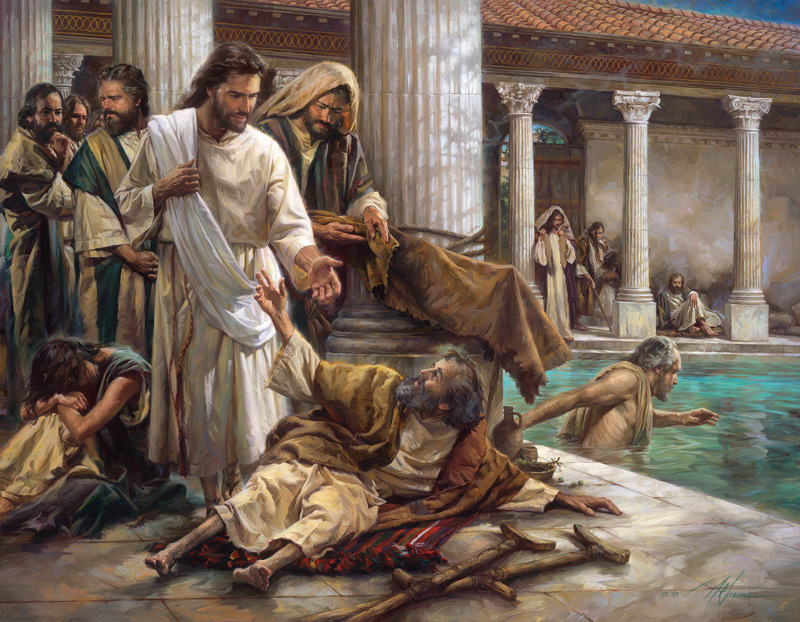 They gathered here at this place every day by whatever means could get them there, because the word on the street was that some people who came to this place left completely healed.